The brushed front panel gives the case an elegant look. 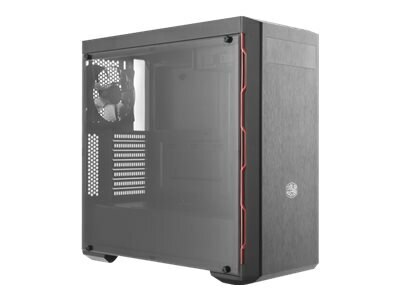 Show off your build in style through the edge to edge transparent acrylic side panel and let your system stand out with elegant background and PSU cover. Four fans and front/rear watercooling support ensure that you don't have to compromise on thermal performance.